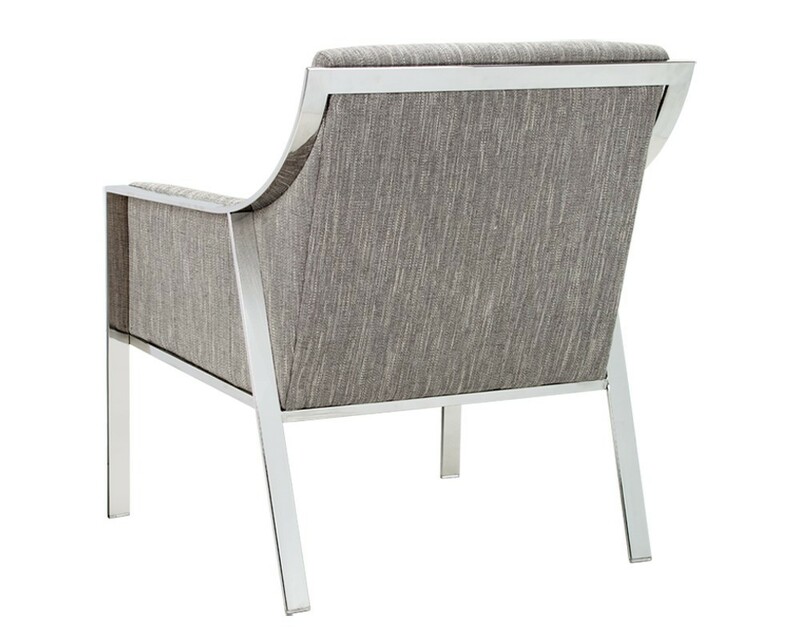 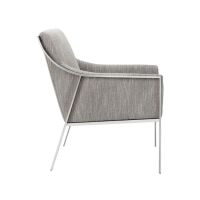 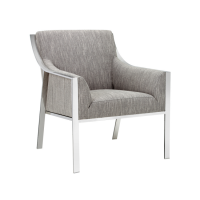 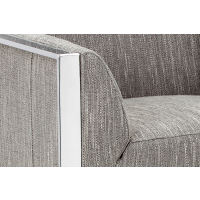 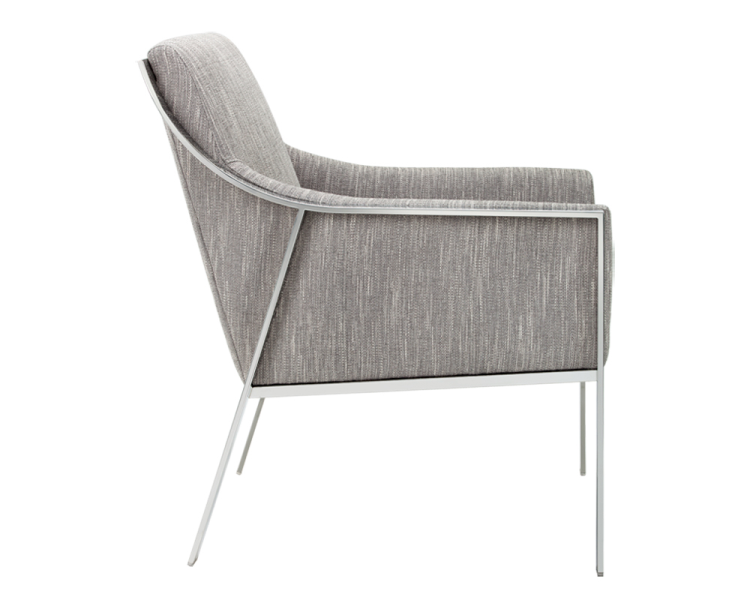 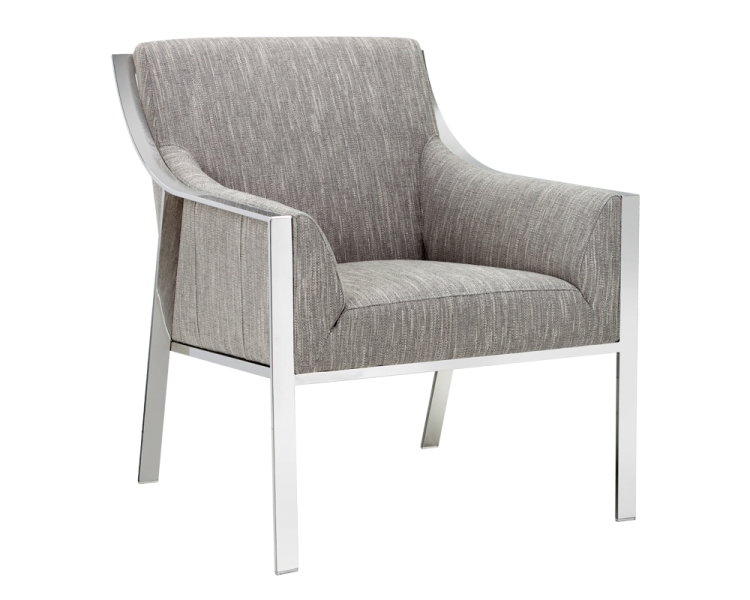 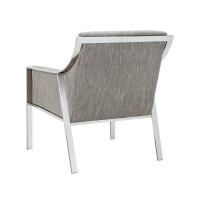 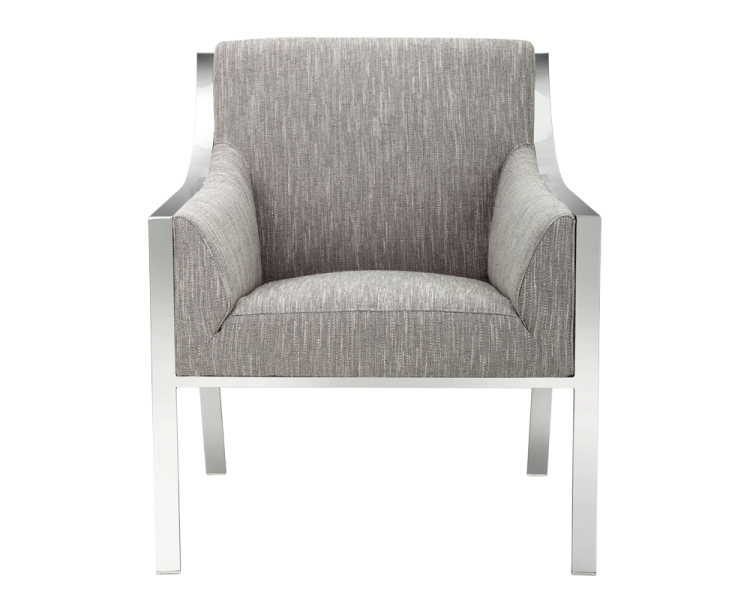 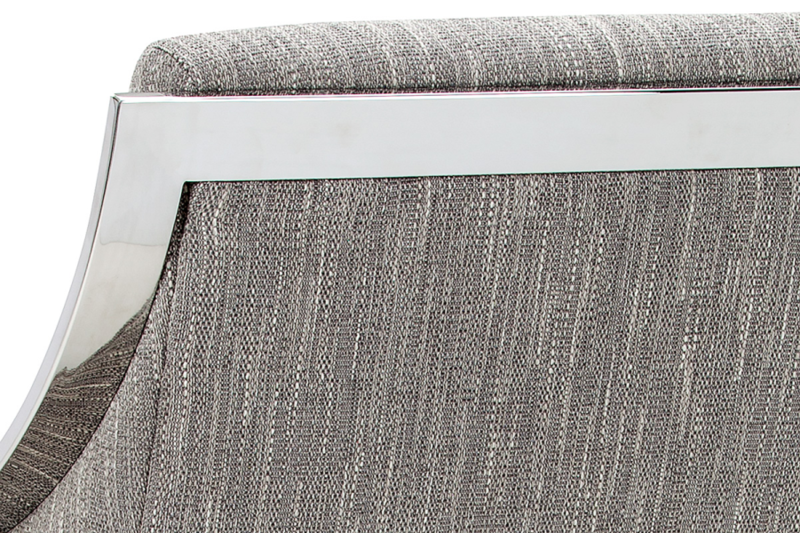 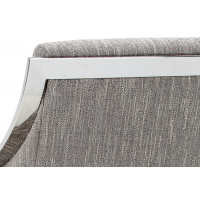 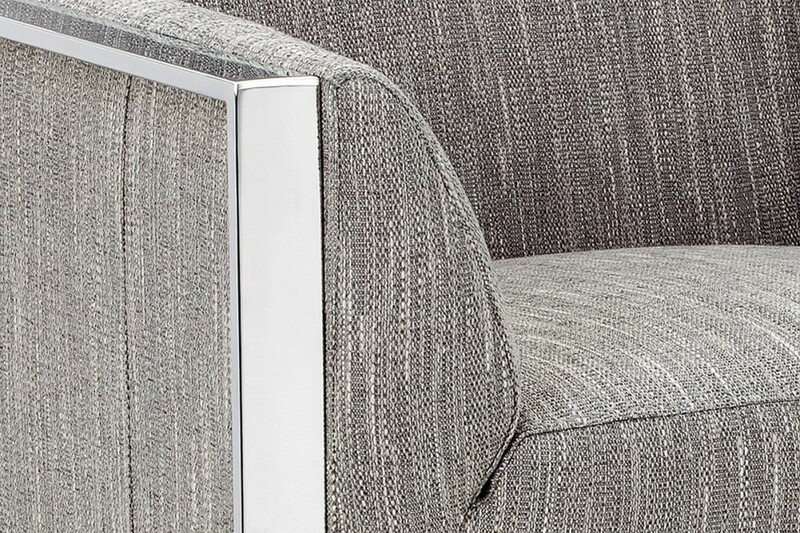 "This beautifully sculpted armchair from our Club Collection features a surrounding stainless steel frame. 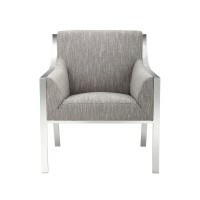 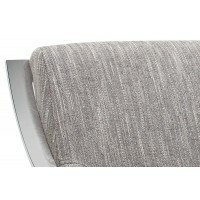 Sits comfortably in peanut, grey and black bonded leather with CA foam." 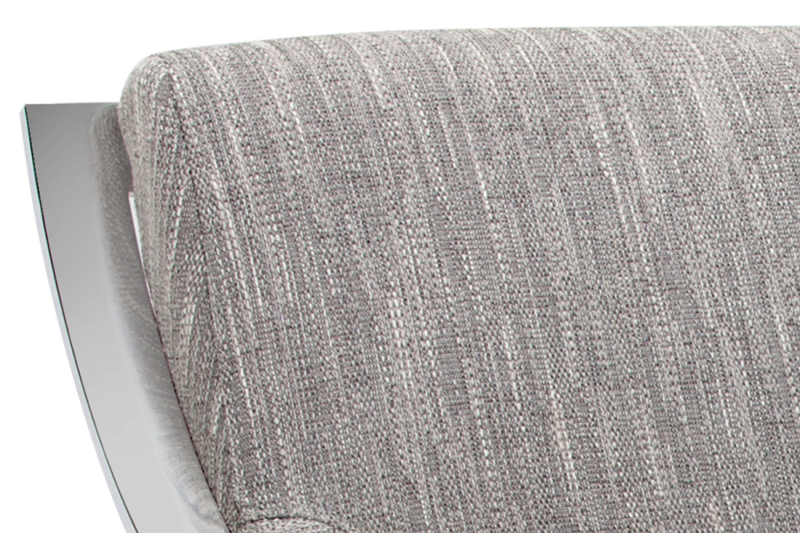 Section Title: "89% Polyester, 11% Acrylic"